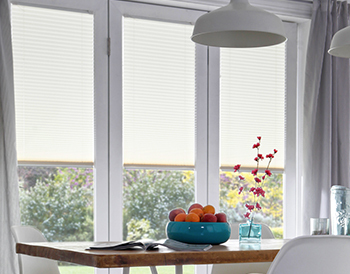 Vertical Blinds are a simple solution when it comes to blinds. They are incredibly practical and are easy to use, with them being adjustable in two ways they make a great versatile addition to any room. As they are bespoke fitted blinds made to measure by us at Brixham Blinds for you in Coventry and the West Midlands, you really can’t go wrong with a set of vertical blinds. They can allow or restrict as much light as you require, with a good selection of colours and designs as well it can make any room pop with vibrancy and style. 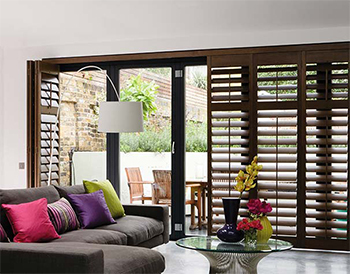 Our styles for vertical blinds are vast, and appeal to all sorts of rooms, houses and conservatories. Having a versatile collection of vertical blinds like we do, sometimes isnt enough and that is why, even if you have found your perfect blind we suggest you have a look through our other ranges too. 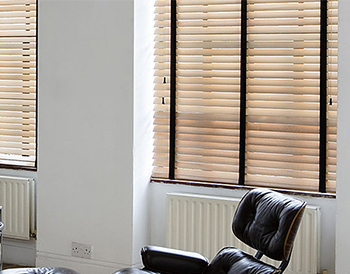 We have a great selection of Venetian Blinds and a vast range of Roman Blinds just for you. Wonder what our blinds look like when we have fitted them? 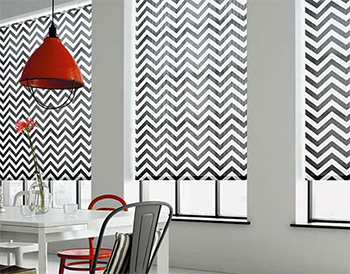 Have a look at our gallery of other customers made to measure blinds by Brixham Blinds Coventry. Have you found your perfect Vertical blinds and just fancy having a look through our other designs and styles? Go for it. You might even find something to add to your order for a different room. 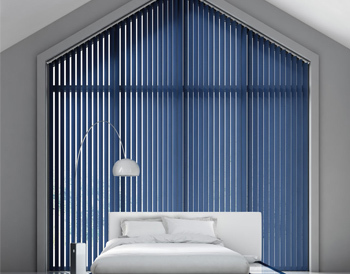 Need to know more about our vertical blinds? Or have some questions you want answered contact us now and let us help you out. Have a specific colour or pattern in mind, but cant find it? Contact us or have a look for yourself through our other products and designs. 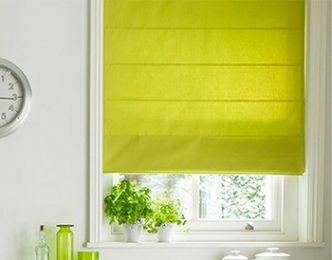 We have a variety of different blinds with hundreds of colours and patterns to suit every room, and because they are made to measure, bespoke fitted blinds in Coventry, they will be perfectly tailored to you. Book your appointment now and get the ball rolling on your new addition to your home.